Who is heading to the Disney parks soon?! 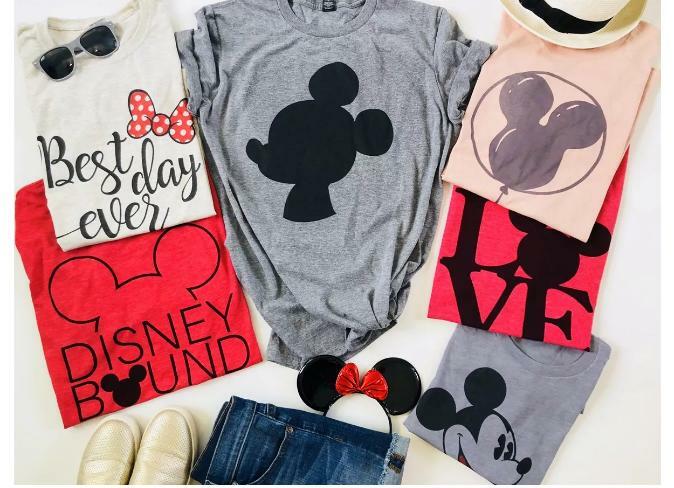 Right now, Jane has these super cute Family Vacation Tees for only $13.99! (Reg. $28.99) Sizes range from small to X-large in both youth and adult sizes. Plus, choose from several different shirt colors and designs as well! Get matching tees for everybody in the family or get a different one for each member!